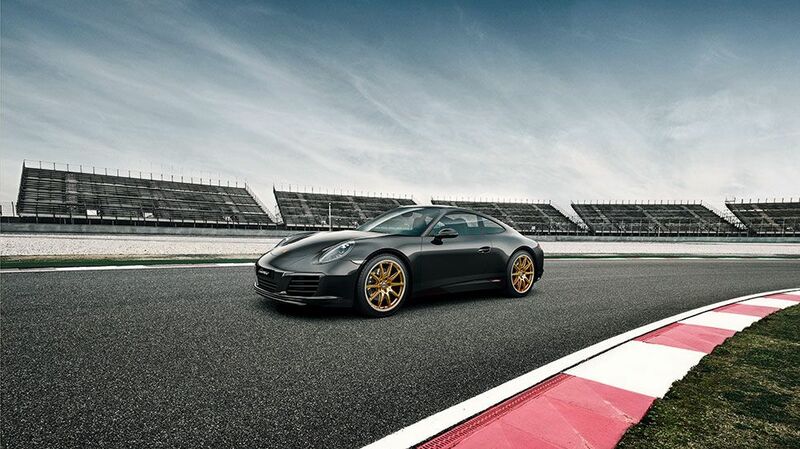 Performance in motion. 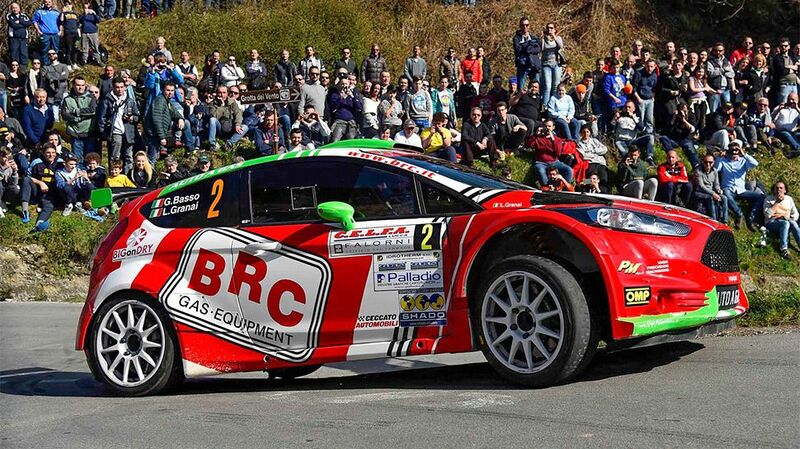 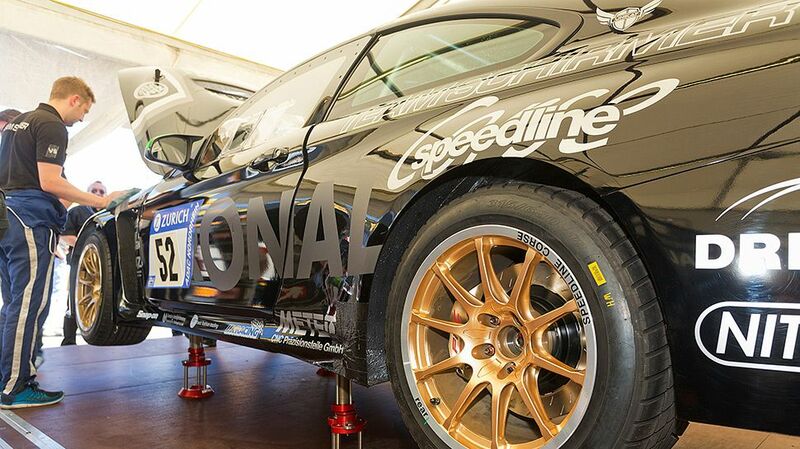 When motorsport fans see SPEEDLINE CORSE wheels, their eyes light up! 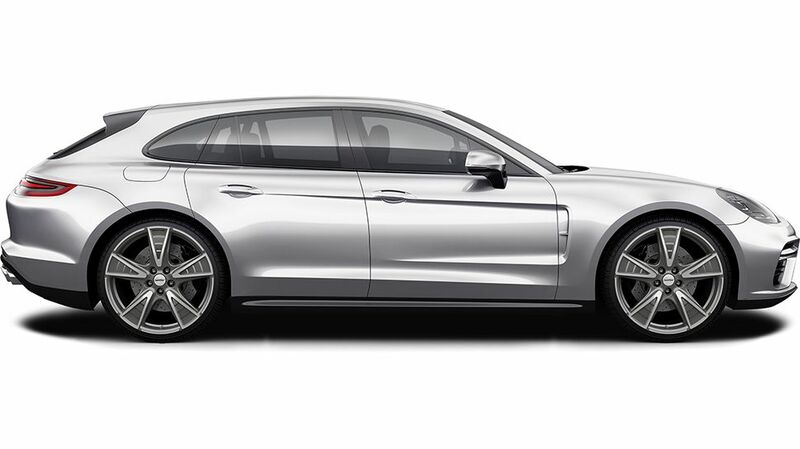 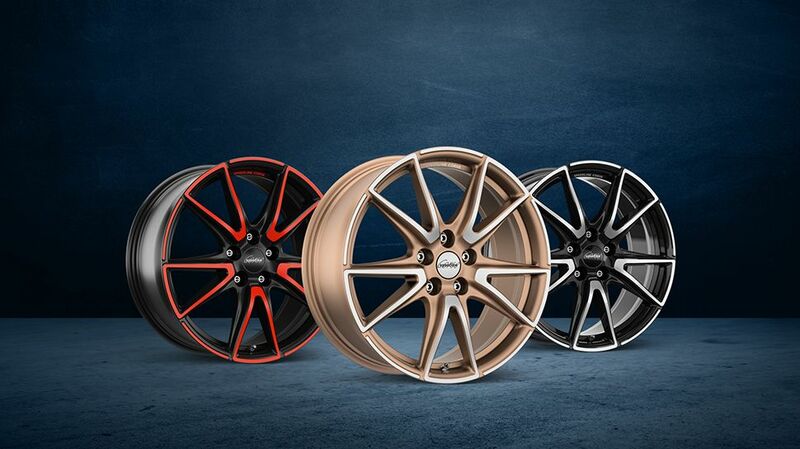 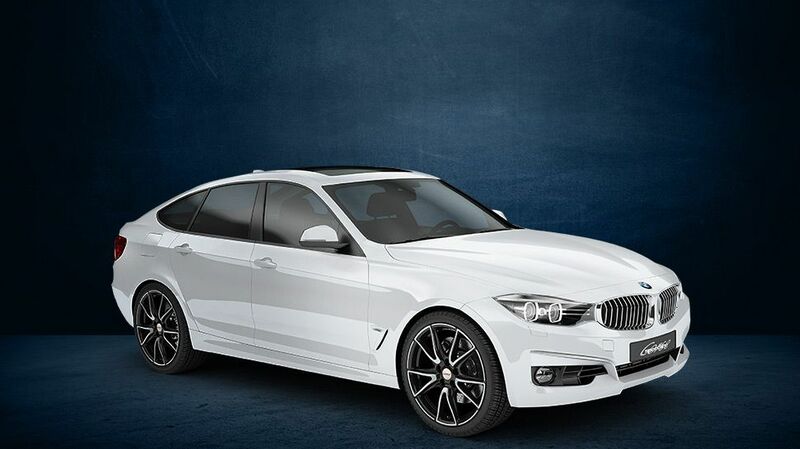 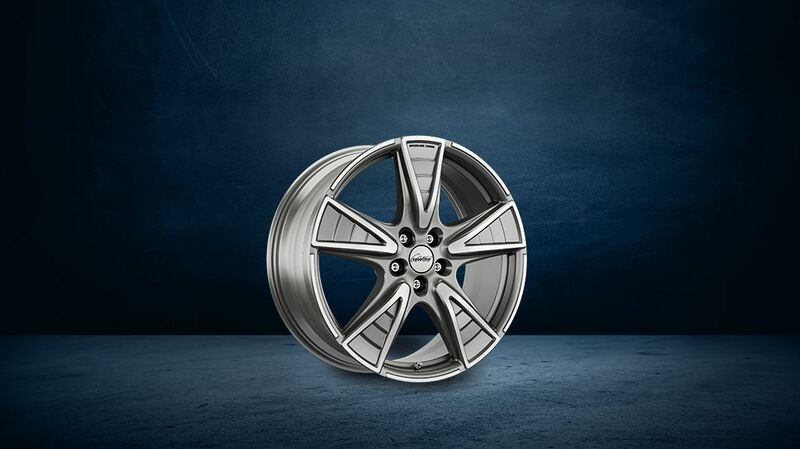 SPEEDLINE CORSE offers a unique selection of high-quality, sporty wheels featuring an especially innovative design. 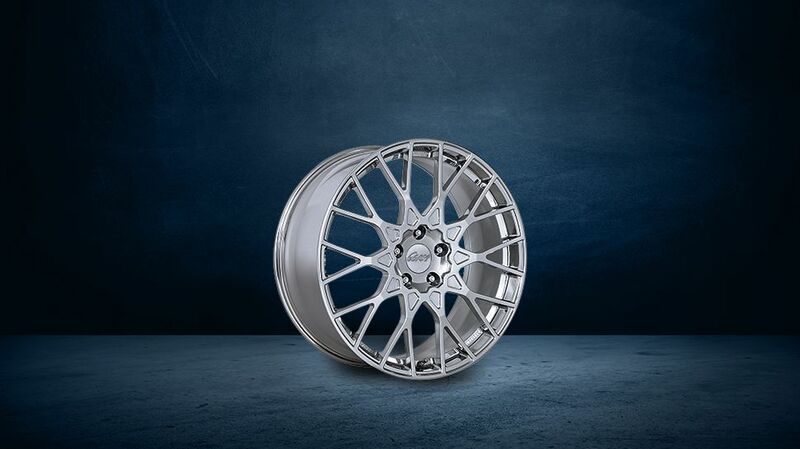 The premium models made for famous sports car manufacturers using special production techniques are closely linked to success in motor sport. 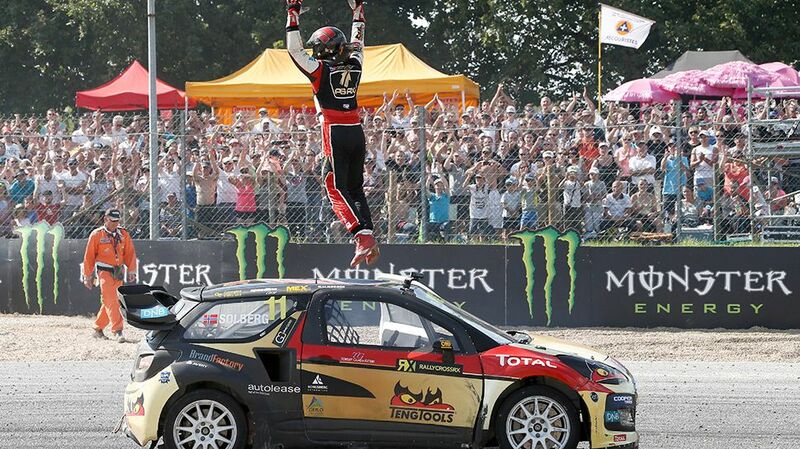 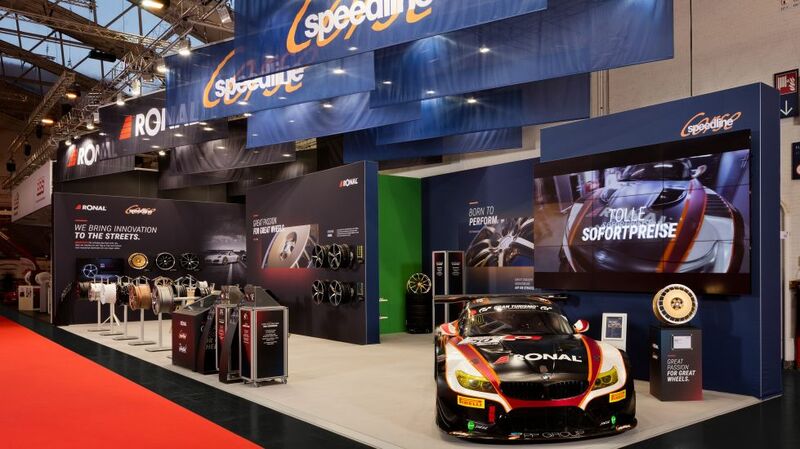 Competent service and product reliability in terms of top performance have provided the basis for to date 83 FIA World Champion titles in Formula 1, the World Rally Championship, World Rallycross Championship, Super Touring and GT Racing. 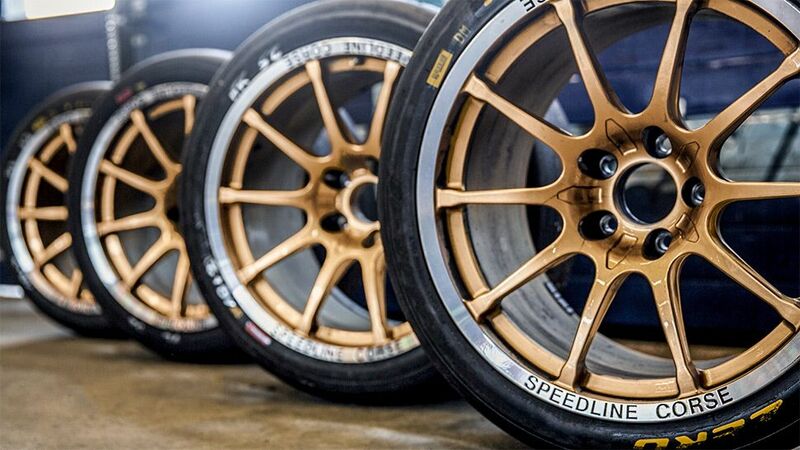 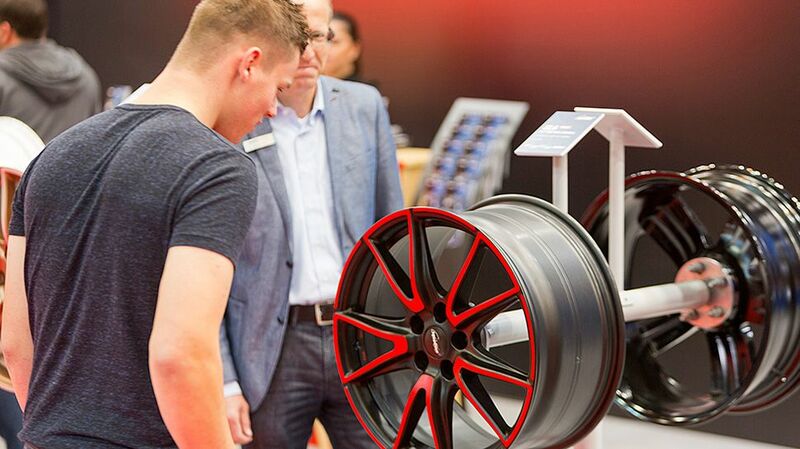 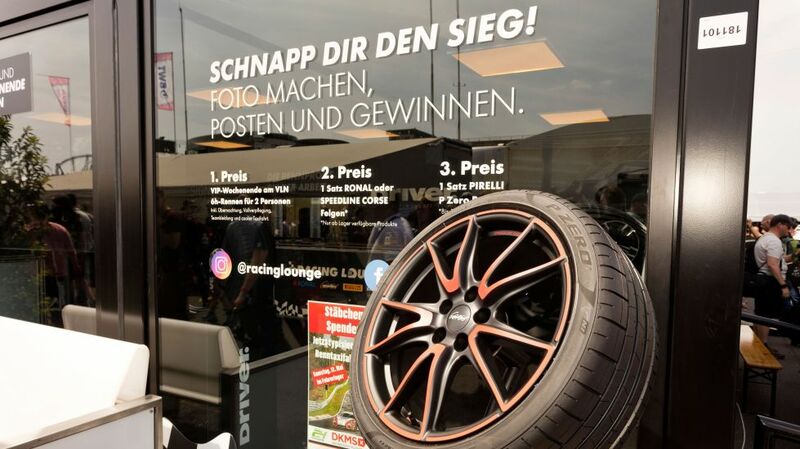 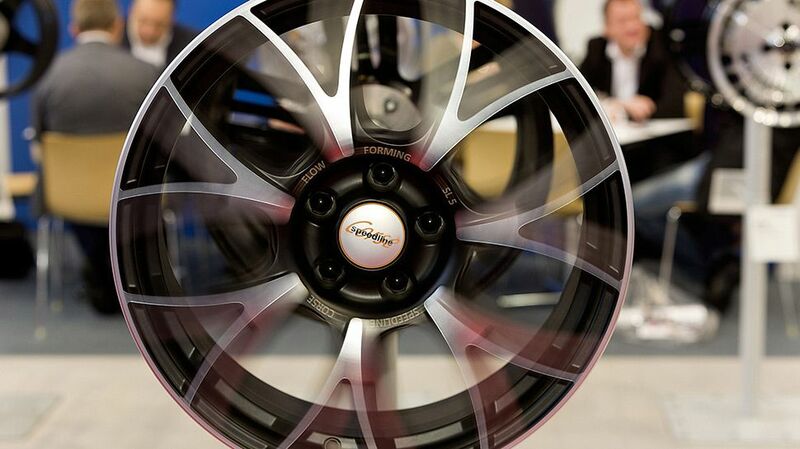 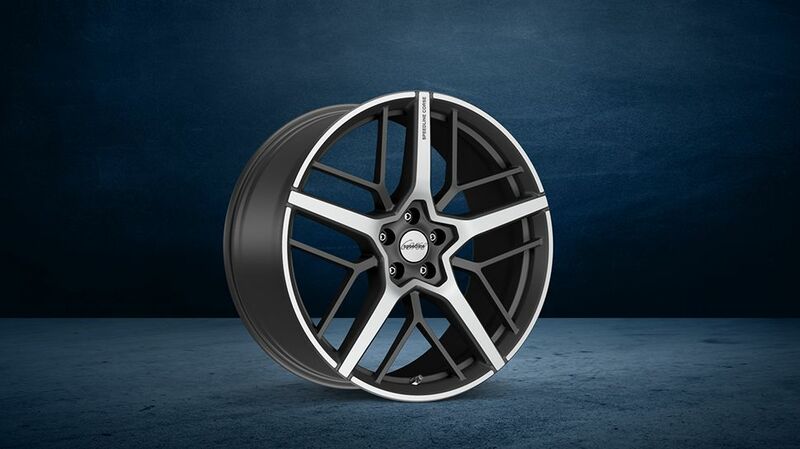 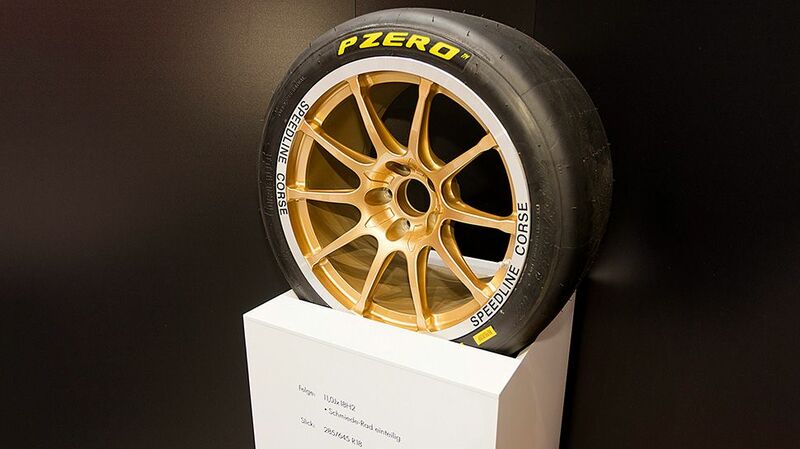 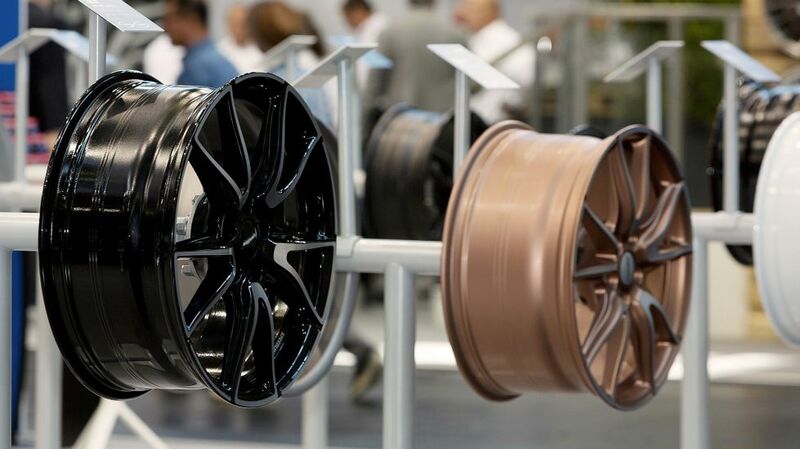 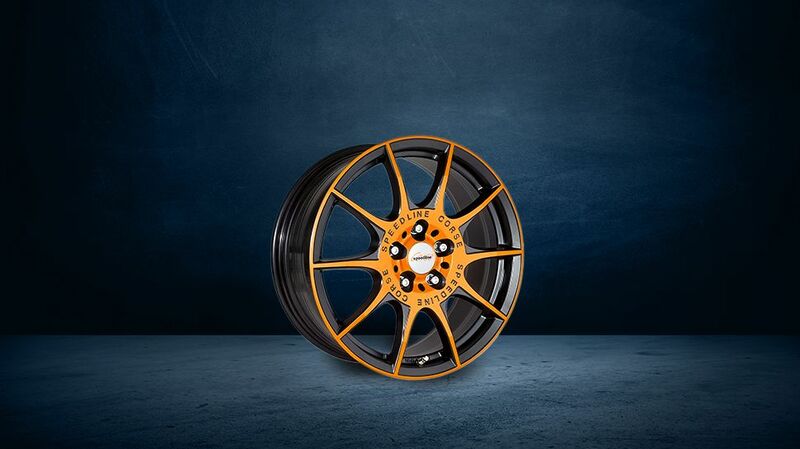 The unique selection of SPEEDLINE CORSE wheels in the aftermarket also benefits from our consistent orientation to sports wheels, which stand for cutting-edge technology, lightweight construction and innovative design, as well as valuable experience from the motor sport sector.